Hendrik Groen started his first diary on the literary website of Torpedo Magazine and was spotted by Publishing House Meulenhoff. 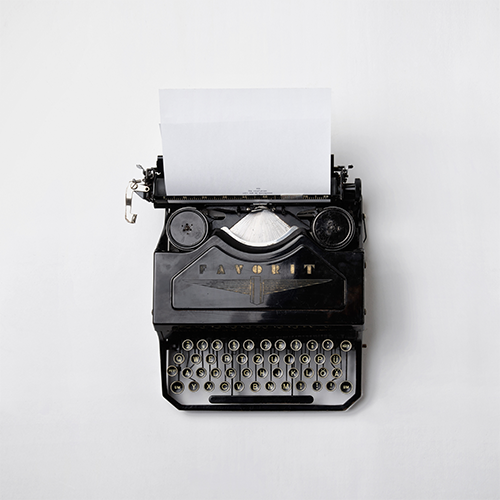 He says about his novel: 'Not a sentence is lied, but not every word is true.' That diary. The Secret Diary of Hendrik Groen, 831/4 Years old, was published in 2014 and was an enormous success: there is an actual Hendrik Groen fan club, foreign rights were sold to more than 35 countries, a television series was produced, it was adapted into a play by Bos Theater Productions and it received the NS Public Prize 2016. His second diary, As Long as There is Life, has been a bestseller since its publication. His diaries have sold over half a million copies in the Netherlands and Flanders. His novel Live and Let Live was published in June 2018 and immediately rose to first place in the bestsellerlist. Hendrik Groen is a pseudonym. Represented by 2 Seas Agency. 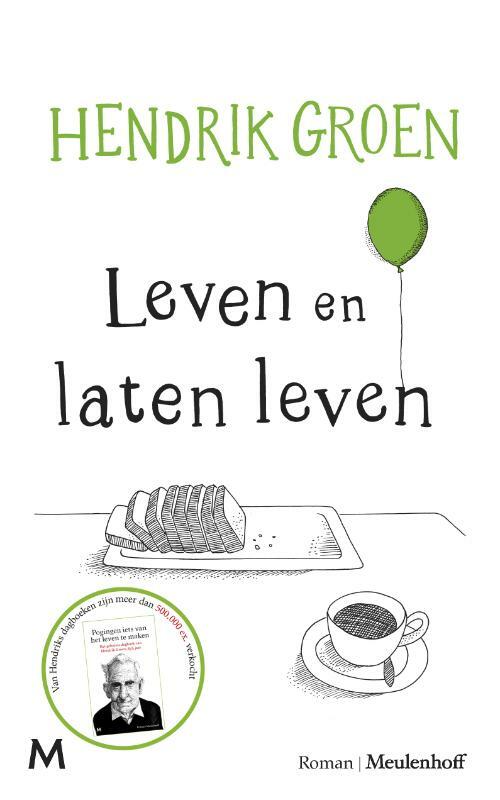 Hendrik Groen's long-awaited new novel! A new, standalone novel filled to the brim with Hendrik Groen's trademark wit and sharp powers of observation. What if you could disappear from your current life and start over somewhere else? A faced-paced story that is both thought-provoking and hilariously funny. Fans of the diaries will most definitely recognize Hendrik's fresh, down-to earth style and mild sense of self-mockery. Under option with the publishers who bought rights in Hendrik Groen's previous titles. 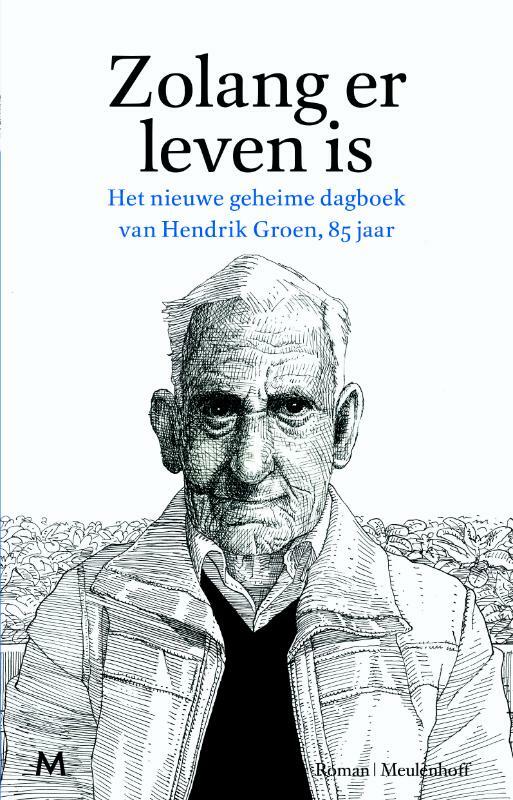 Everyone got to know Hendrik Groen thanks to his diary Attempts to Make Something of Life. Together with his friend Evert and the other members of the Old-but-not- dead-club, Hendrik tries to make his last years in a retirement home in the north of Amsterdam as pleasant as possible. Sometimes it's hard for Hendrik to keep his spirits up. Fortunately, he has picked up his pen again. With his characteristically charming, ironic humor and critical eye he observes his fellow residents, the management team, his friends, and old age in general. And he definitely does not spare himself. 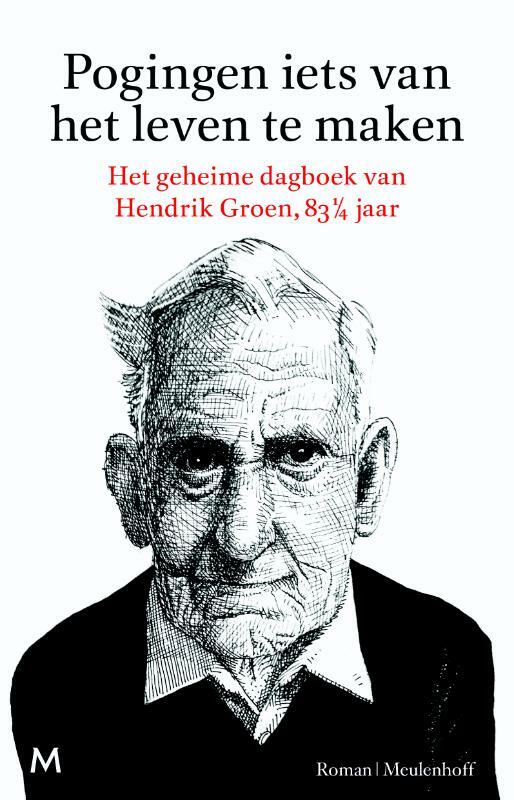 Hendrik Groen may be old, but he's certainly not dead yet and not messing about this year. Granted, his daily walks become shorter and shorter because the legs are protesting and he certainly frequents his GP's office; he's an elderly, technically speaking. But why would that mean that life's only about hiding out in a retirement home, drinking coffee and waiting for death to come?